TPS-Barat was happy to be able to provide another year of great content highlighting Library of Congress primary sources and strategies and ideas for teaching with primary sources. Below we link to the posts our users clicked through most often in 2016. But, remember, there is so much more to discover. Please click on the headers below or under the Browse TPS-Barat Content box at the top of most pages on the Primary Source Nexus to uncover more. Another great way to find useful sources is to browse through the Themed Link Sets, also available from most pages. The Featured Sources section contains hundreds of guided primary source analysis activities for students in elementary school, middle school, and high school; consider using these to supplement a lesson, as bellringers, or as literacy skill practice when you have a sub. 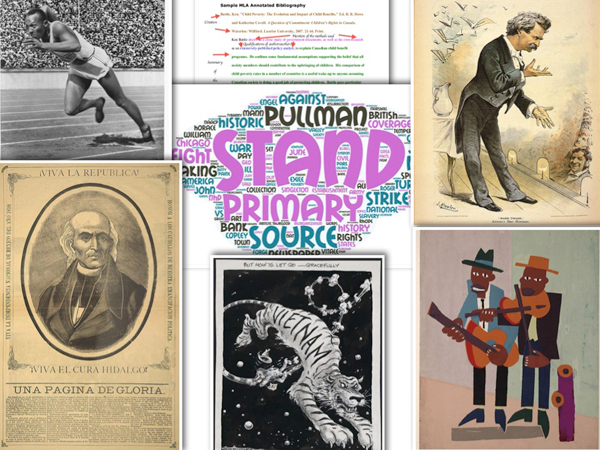 In 2017 we are looking forward to adding more great content, especially some new guest posts from teachers sharing how they are teaching with primary sources from the Library. If you have something to share or have a topic you would like to see highlighted, please contact us. Happy New Year!